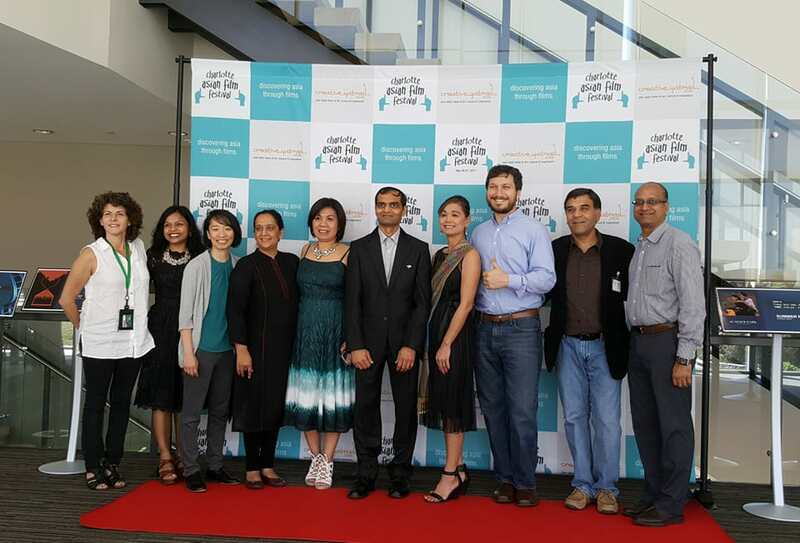 The Charlotte Asian Film Festival (CAFF) was a joint effort by the local Asian-American community and others who saw value in this novel addition to Charlotte’s cultural landscape. The Festival was held on May 26-27, 2017 at UNC Charlotte Center City in Uptown as part of Asian Heritage Month celebration. The screenings included full-length feature films, shorts and documentaries that provided a window on various facets of Asian society, culture and history both in the native lands and in the diaspora.